Wikimedia Commons has media related to 1764 . 1764 ( MDCCLXIV ) was a leap year starting on Sunday of the Gregorian calendar and a leap year starting on Thursday of the Julian calendar , the 1764th year of the Common Era (CE) and Anno Domini (AD) designations, the 764th year of the 2nd millennium , the 64th year of the 18th century , and the 5th year of the 1760s decade. 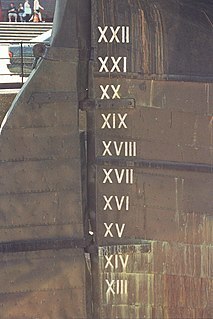 As of the start of 1764, the Gregorian calendar was 11 days ahead of the Julian calendar, which remained in localized use until 1923. March 15 – The day after his return to Paris from a nine-year mission, French explorer and scholar Anquetil Du Perron presents a complete copy of the Zoroastrian sacred text, the Zend Avesta , to the Bibliothèque Royale in Paris, along with several other traditional texts. In 1771, he publishes the first European translation of the Zend Avesta. April 21 – Residents of French Louisiana are informed for the first time that they will come under Spanish rule as the result of a secret agreement of November 13, 1762 whereby France has ceded all of its North American territory west of the Mississippi River. The Spanish, however, do not take possession until August 17, 1769. The Massacre at Madéfalva took place at Csík-Mádéfalva, Grand Principality of Transylvania. 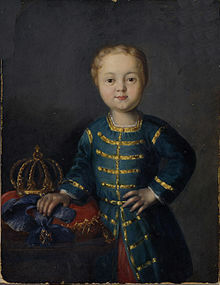 In Latin Siculicidium "murder of Székelys" was a mass murder committed against Székelys by the Habsburg army in 1764, under Maria Theresa. Transylvania is a historical region which today is located in central Romania. Bound on the east and south by its natural borders, the Carpathian mountain range, historical Transylvania extended westward to the Apuseni Mountains. The term sometimes encompasses not only Transylvania proper, but also parts of the historical regions of Crișana and Maramureș, and occasionally the Romanian part of Banat. October 15 – English scholar Edward Gibbon conceives the idea of writing The History of the Decline and Fall of the Roman Empire , "as I sat musing amid the ruins of the Capitol". The History of the Decline and Fall of the Roman Empire is a six-volume work by the English historian Edward Gibbon. It traces Western civilization from the height of the Roman Empire to the fall of Byzantium. Volume I was published in 1776 and went through six printings. Volumes II and III were published in 1781; volumes IV, V, and VI in 1788–1789. Bute County is a former county located in the state of North Carolina. It was formed in 1764 from the eastern part of Granville County. 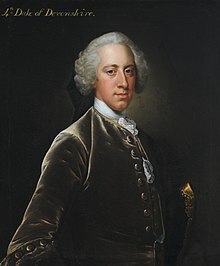 It was named for John Stuart, 3rd Earl of Bute, Prime Minister of Great Britain from 1762 to 1763. In 1779 Bute County was divided into Franklin County and Warren County, and ceased to exist. Cesare Bonesana di Beccaria, Marquis of Gualdrasco and Villareggio was an Italian criminologist, jurist, philosopher, and politician, who is widely considered as the most talented jurist and one of the greatest thinkers of the Age of Enlightenment. He is well remembered for his treatise On Crimes and Punishments (1764), which condemned torture and the death penalty, and was a founding work in the field of penology and the Classical School of criminology. Beccaria is considered the father of modern criminal law and the father of criminal justice. 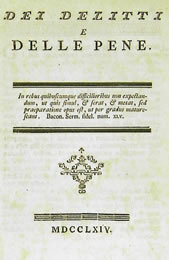 On Crimes and Punishments, is a treatise written by Cesare Beccaria in 1764. 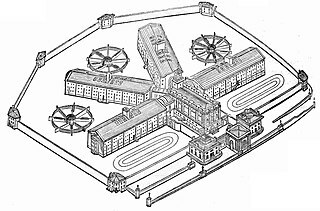 Penology is a sub-component of criminology that deals with the philosophy and practice of various societies in their attempts to repress criminal activities, and satisfy public opinion via an appropriate treatment regime for persons convicted of criminal offences. 1814 (MDCCCXIV) was a common year starting on Saturday of the Gregorian calendar and a common year starting on Thursday of the Julian calendar, the 1814th year of the Common Era (CE) and Anno Domini (AD) designations, the 814th year of the 2nd millennium, the 14th year of the 19th century, and the 5th year of the 1810s decade. As of the start of 1814, the Gregorian calendar was 12 days ahead of the Julian calendar, which remained in localized use until 1923. ↑ "Historical Events for Year 1764 | OnThisDay.com". Historyorb.com. Retrieved 2017-06-22.